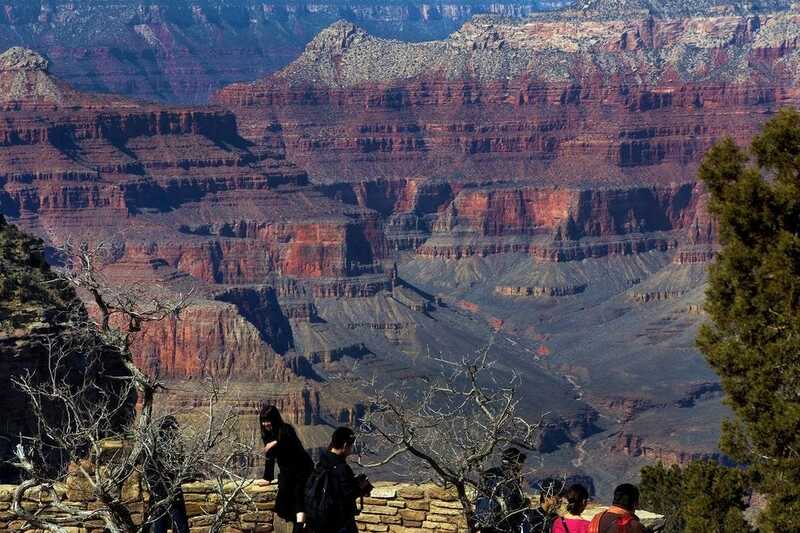 Nothing quite prepares you for the awe you will inevitably feel the moment you stand face-to-face before the Grand Canyon, whether it is your first visit or one of many. 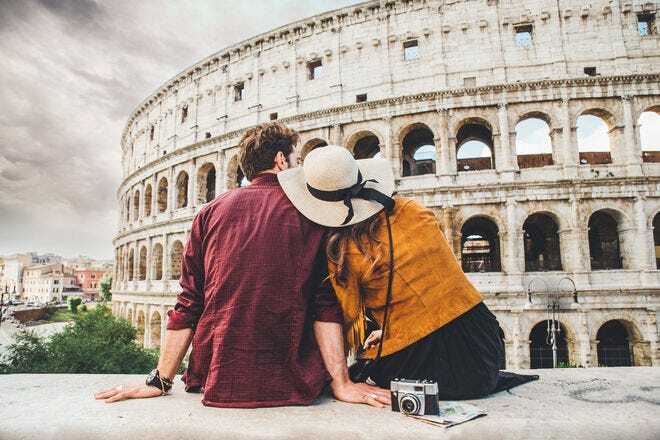 The Grand Canyon National Park, a UNESCO World Heritage site that receives some six million visitors annually from around the world, is celebrating its 100th anniversary in 2019. 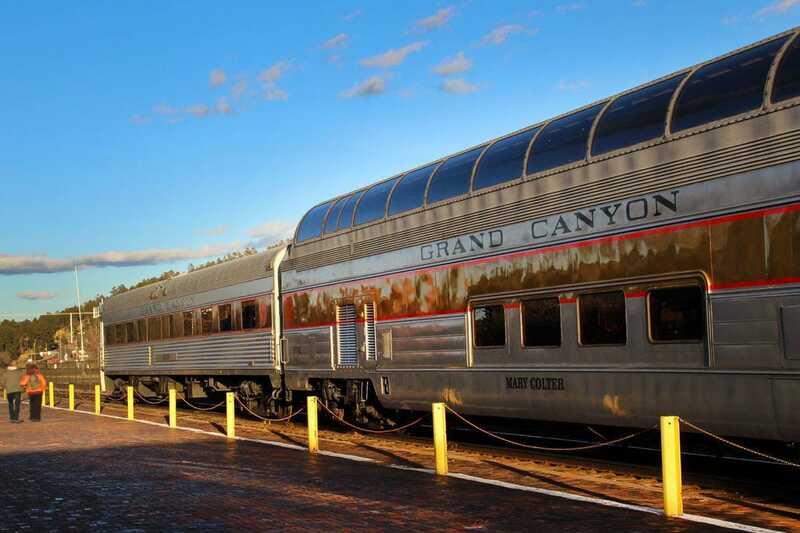 Yes, you can get to the Grand Canyon by car, but why would you want to fight traffic and search for parking when you can ride the historic Grand Canyon Railway? This railway made its first journey to the canyon on September 17, 1901. 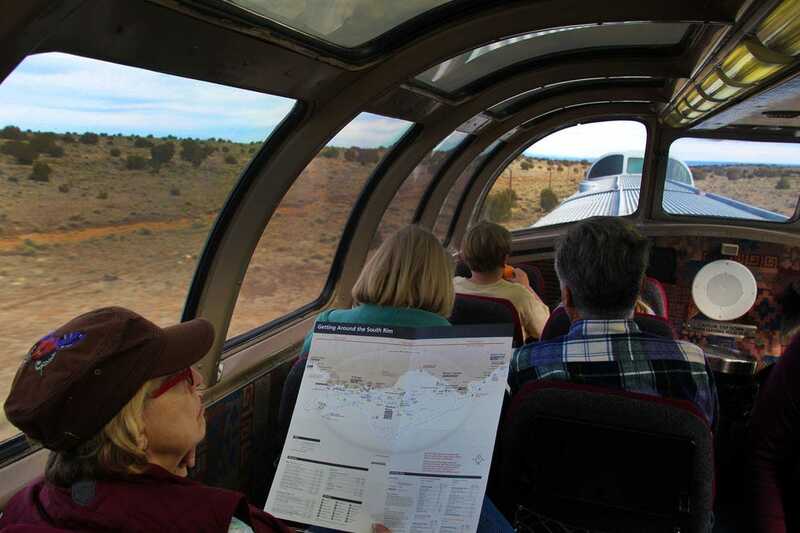 Delight in a voyage from yesteryear starting at the Williams, Ariz. train station for a 65-mile, 2-hour trip across the high desert landscape – and be entertained and educated about the history of the train and the Grand Canyon along the way. 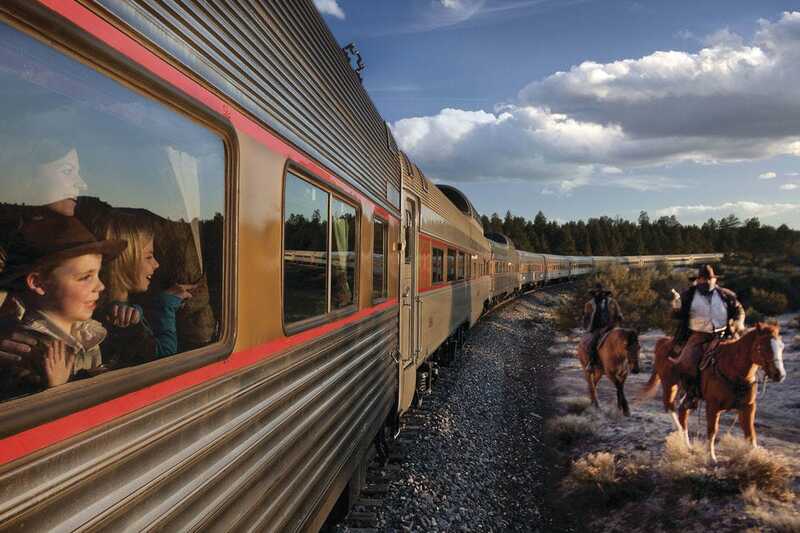 There are six different classes available to guests on the Grand Canyon Railway, from the classic ‘50s Pullman to the luxury observation dome that affords 360-degree views of the ever-changing landscape. 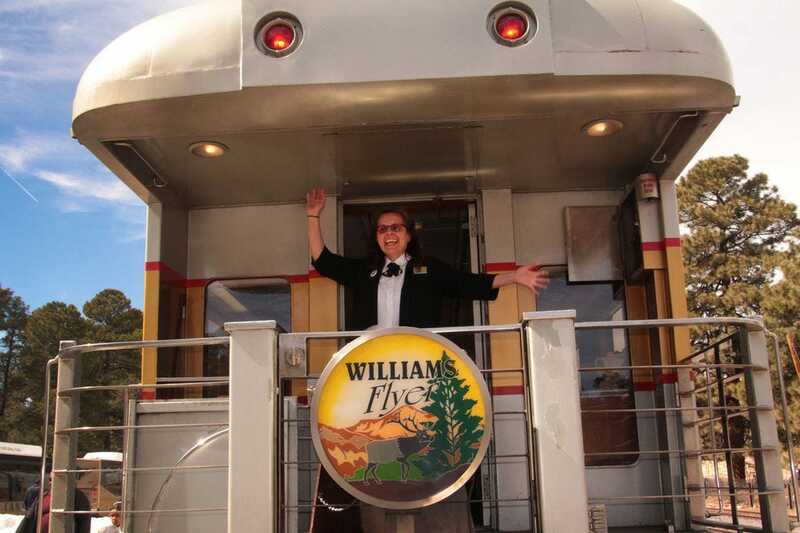 The train departs from the Williams Depot at 9:30 am daily and drops you off at the historic Grand Canyon Village steps away from the El Tovar Hotel. 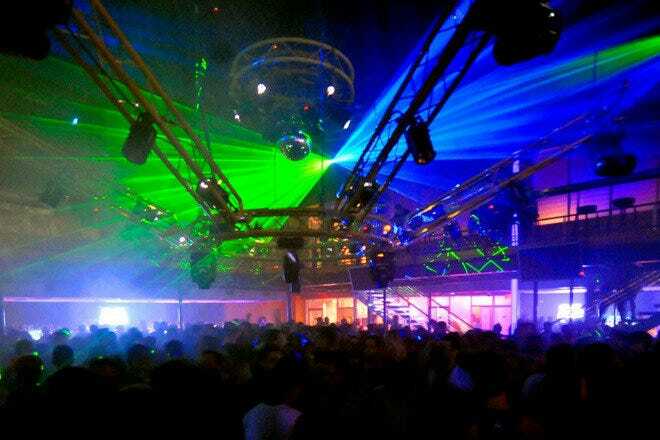 Multi-day hotel packages are also available. 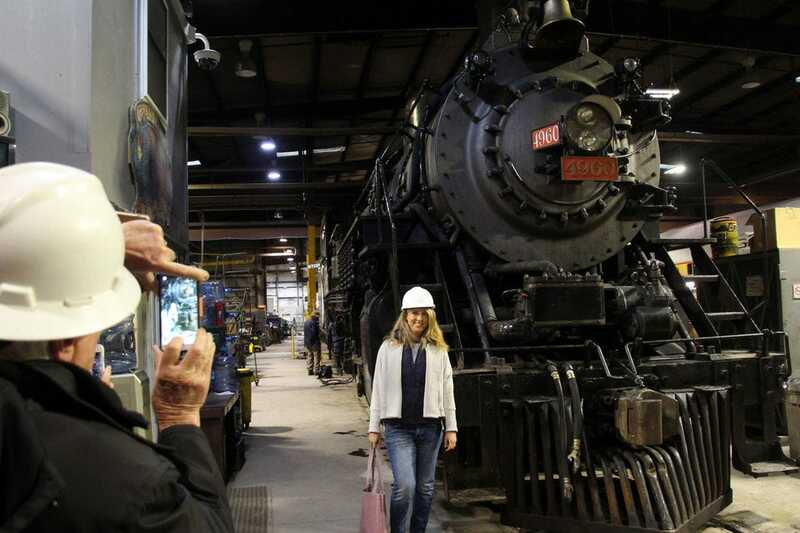 On a behind-the-scenes tour of the Grand Canyon Railway’s car barn, the majestic steam engine #4960 is being readied for its trip from the Williams Depot to the Grand Canyon. The railroad prides itself on a strict adherence to an ecologically operated railway. The fuel for all of their locomotives is collected from the waste oils of Phoenix's downtown kitchens, a remarkable dedication to being green. These rare steam locomotives operate the first Saturday of each month, March through October, while the diesel electric trains run daily. 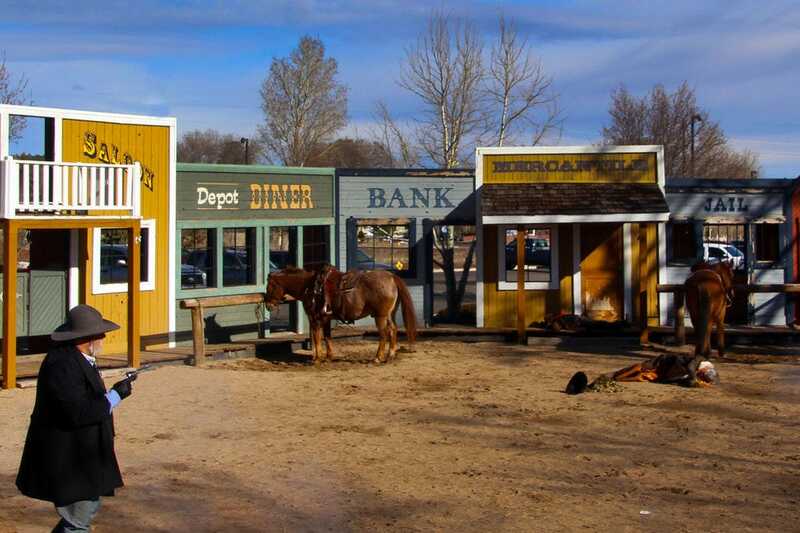 While you wait to board the train, you'll be entertained by a Wild West show, complete with a dramatic shoot out. There's no better way to get in the mood for a train ride back in time! 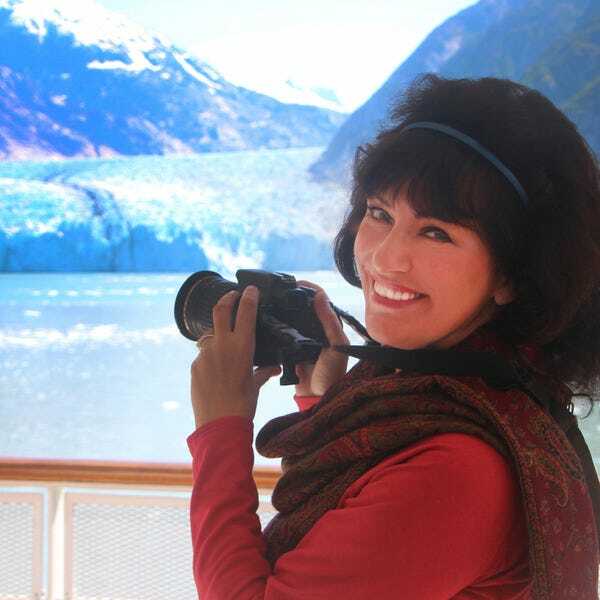 Traveling to the Grand Canyon aboard the vintage Grand Canyon Railway is half the fun of getting there! 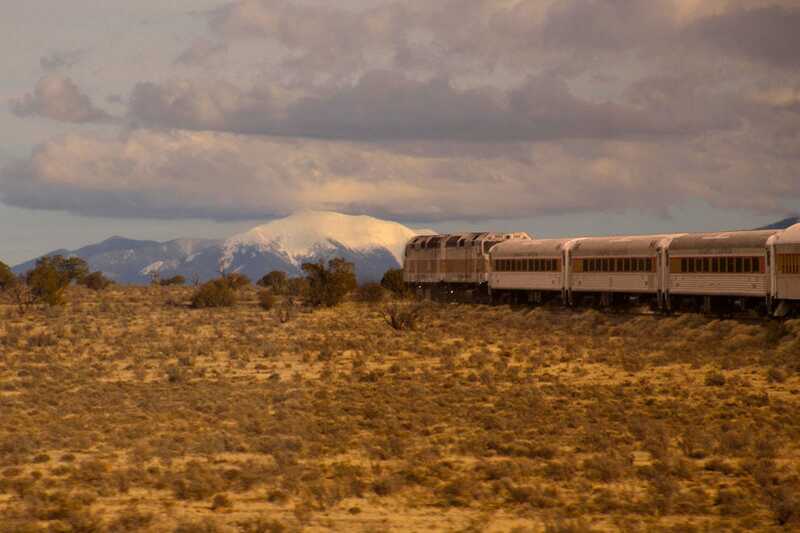 The morning sun casts a warm glow on the snow-capped Humphreys Peak, Arizona's highest mountain. Enjoy views on the high desert prairie and portions of the ponderosa pine forest. Arizona boasts the largest continuous belt of ponderosa pine forest in the world, stretching from New Mexico to the Grand Canyon. The railway’s staff of talented musicians and actors makes sure that you are royally entertained during your journey across the plains. 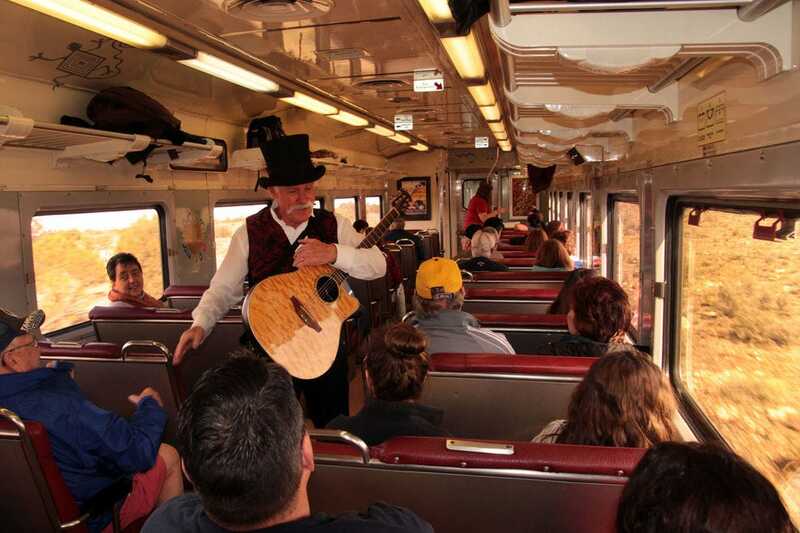 This charming guitarist plays another role as a stand-up comedian, delighting the passengers with his humorous train anecdotes. 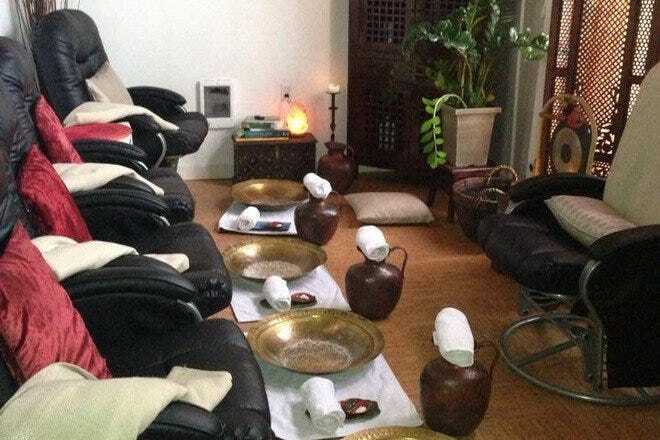 You can kick back and enjoy the scenery, or take the time to read up on the history of the Grand Canyon and what you would like to experience on your visit, during your relaxing train excursion. Step off the train to encounter another bit of history, the 1910 Grand Canyon Depot, which is still operational to this day. 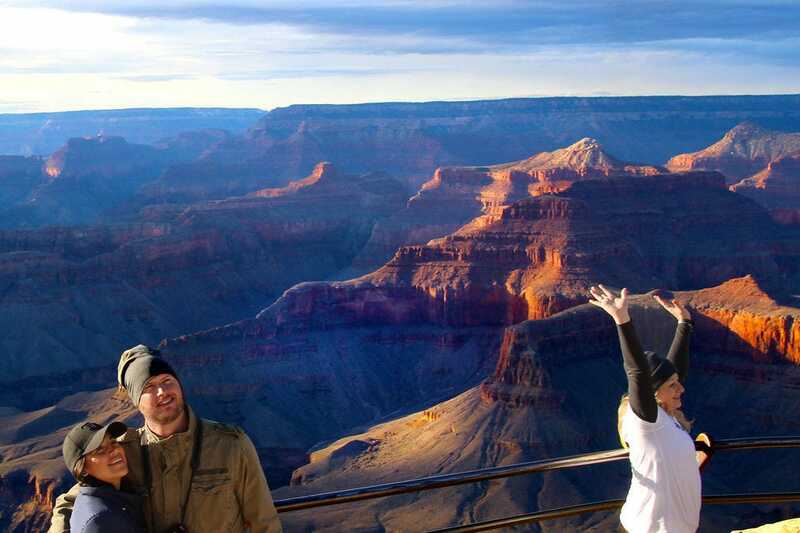 A short walk across the tracks will bring you face-to-face with the majesty of the Grand Canyon. It’s definitely a magical moment. 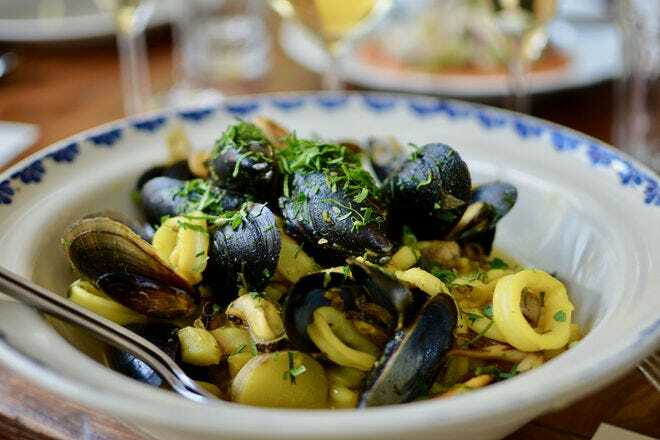 For a truly one-of-a-kind dining experience, plan a lunch at the historic, classically rustic El Tovar Hotel, considered the premier dining establishment at the Grand Canyon. Guests such as Teddy Roosevelt, Bill Clinton, and Sir Paul McCartney have dined here and shared stories within these walls. 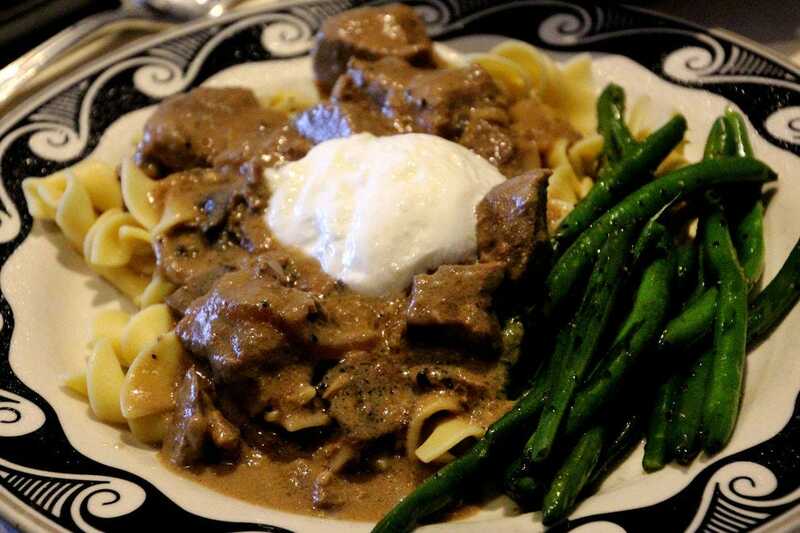 A classic beef stroganoff, created from a decades-old recipe, is still a featured item on the menu. 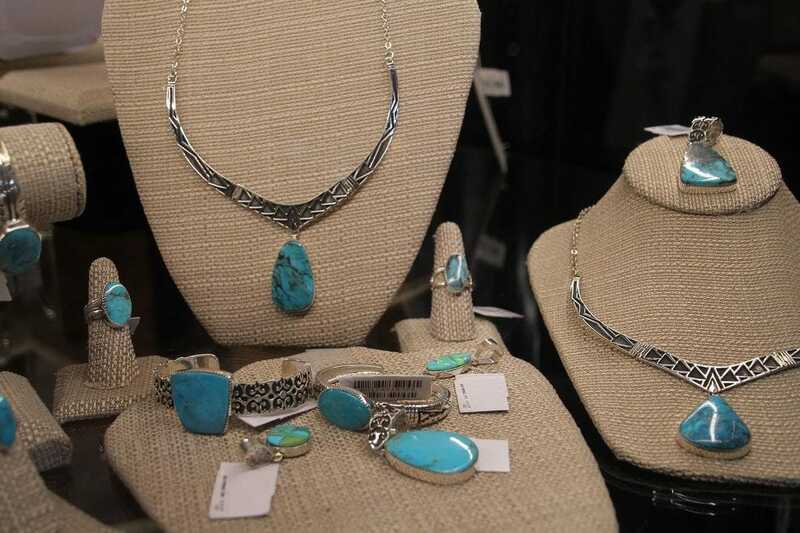 Before you leave the El Tovar Hotel, pay a visit to their gift store that features exquisite turquoise jewelry and other locally-crafted items. For more shopping opportunities, explore the Hopi House, a 1905 National Historic Landmark, located just a few steps away. It houses a unique gift shop offering authentic Native American arts and jewelry. Mule rides down and along the rim of the Grand Canyon have remained a popular activity since they were first offered in 1887. 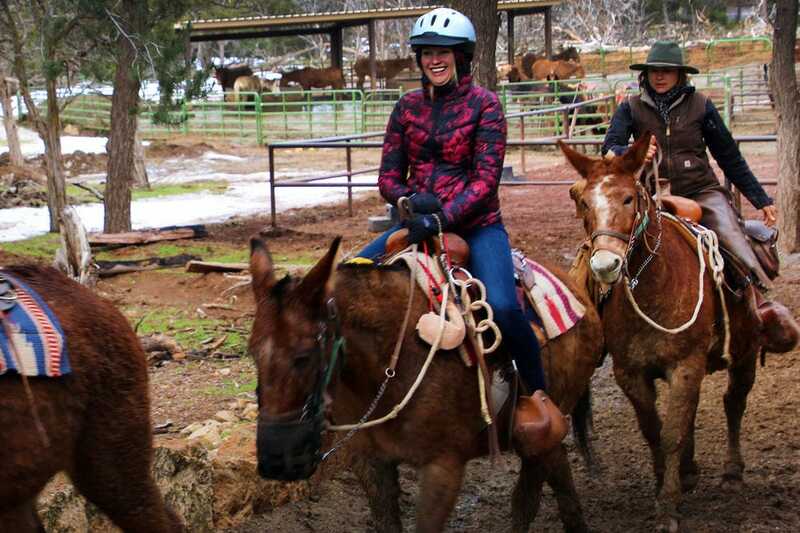 These riders set off from the Canyon Vista mule barn for two unforgettable hours in the saddle along the East Rim, learning about the national park history while they trot past some of the world’s most unforgettable scenery. One of the best ways to explore the South Rim of the Grand Canyon is to ride the free shuttle bus and walk between the stops. 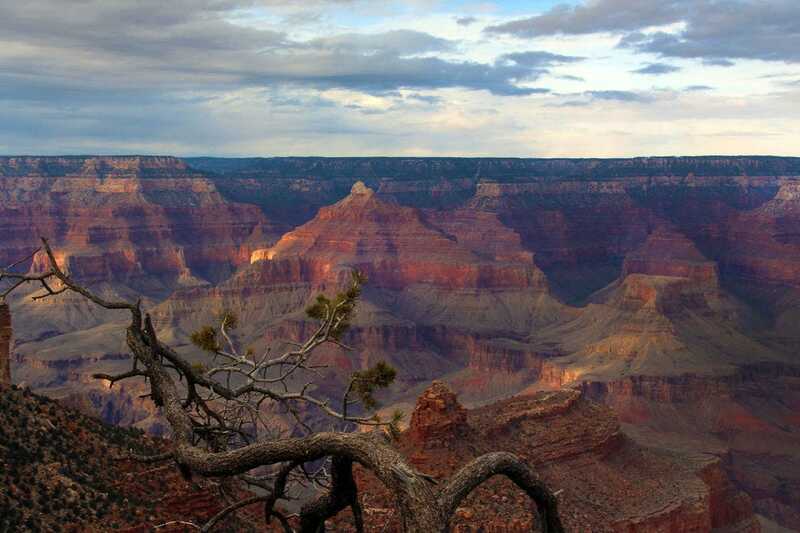 Buses arrive every 15-30 minutes and stops are located every mile along the 13-mile Rim Trail. Prefer to bike? 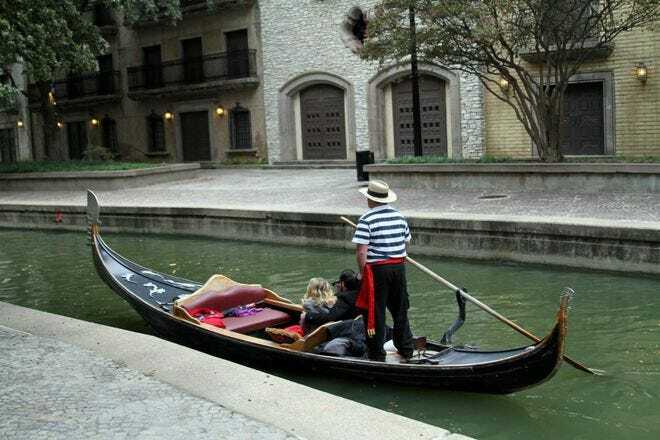 Bus stops are also in proximity to majestic bicycling trails where you can bike for miles and use the shuttle bus to return to your hotel. 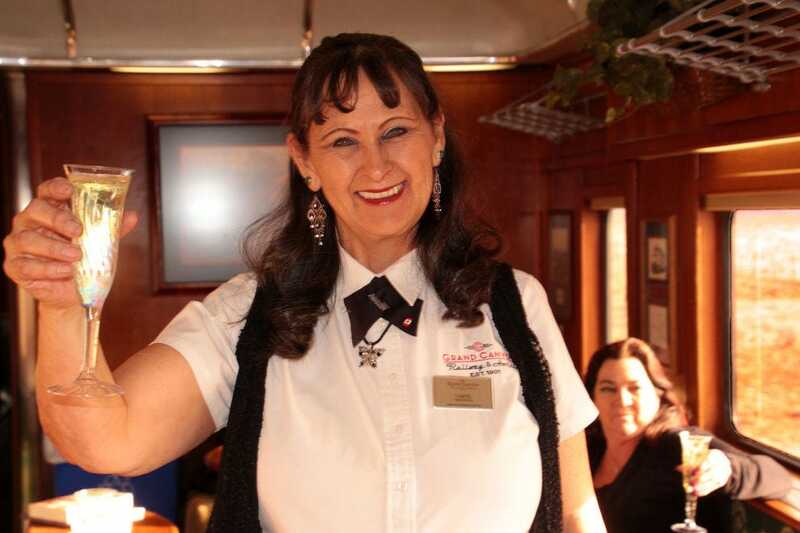 Smiling faces and champagne await you in the Luxury Parlor as you board your return trip back to the Williams Depot after your unforgettable Grand Canyon adventure. Don’t be surprised if armed bandits on horseback make their way onto the train to exact ransom from the passengers. It’s all part of the fun and entertainment on this delightful train ride! 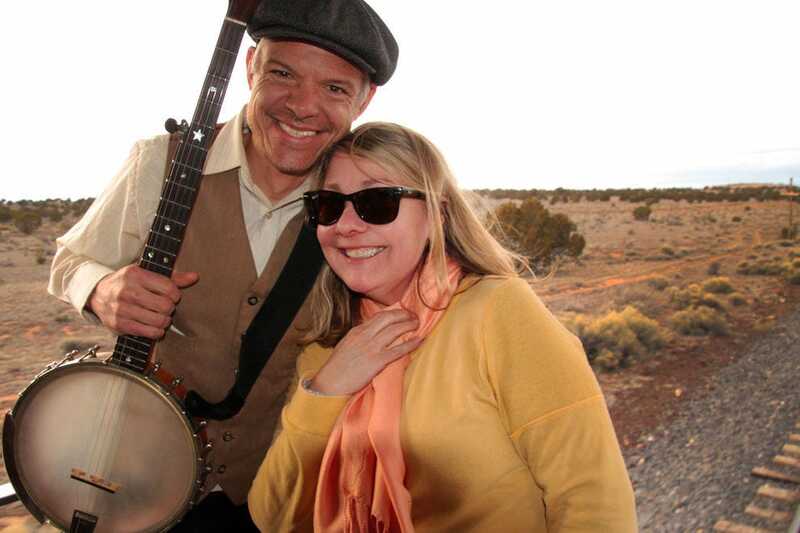 There's definitely nothing more romantic than to be serenaded by a handsome banjo player on the observation deck of the Grand Canyon Railway. 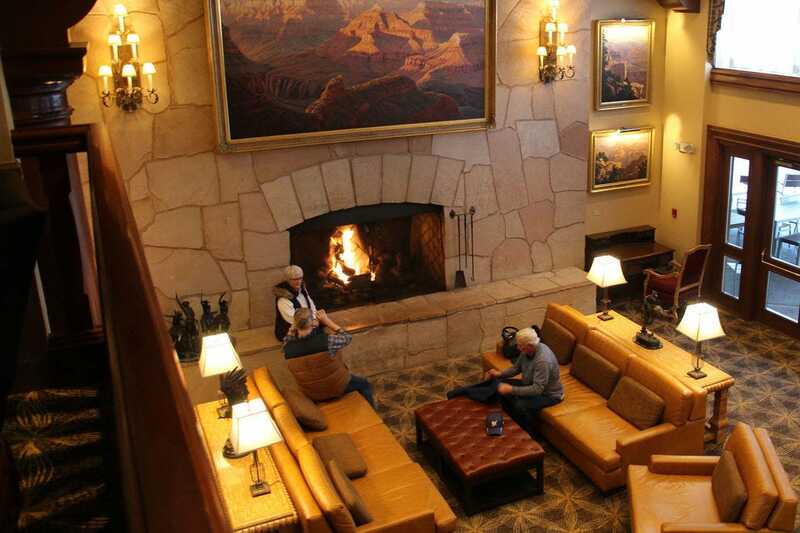 Make your Grand Canyon trip grander by booking a night or two at the Grand Canyon Railway Hotel before or after your railway excursion. 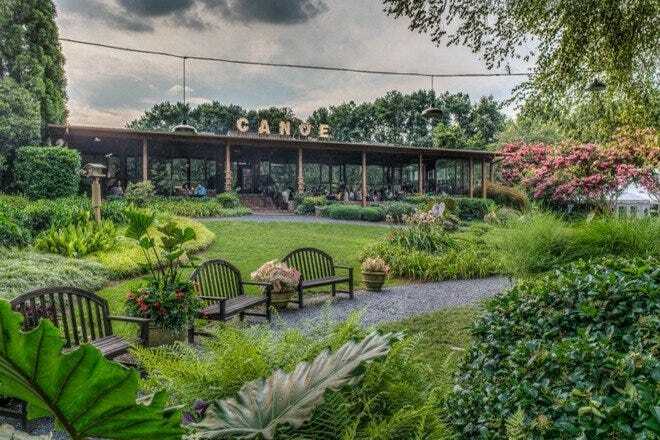 The resort is steps away from the depot and features a wide variety of amenities, from an indoor salt pool and spa to delicious dining options at the Grand Depot Cafe and Spenser's Pub. 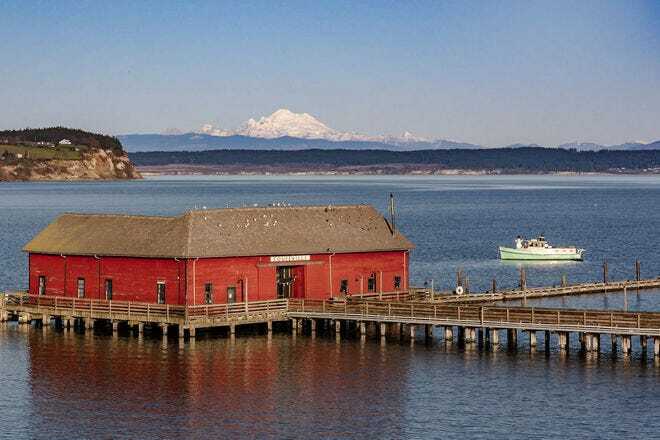 Take some time to explore Williams, a little town of 3,000, that boasts a two-mile loop of Historic Route 66 through its heart. 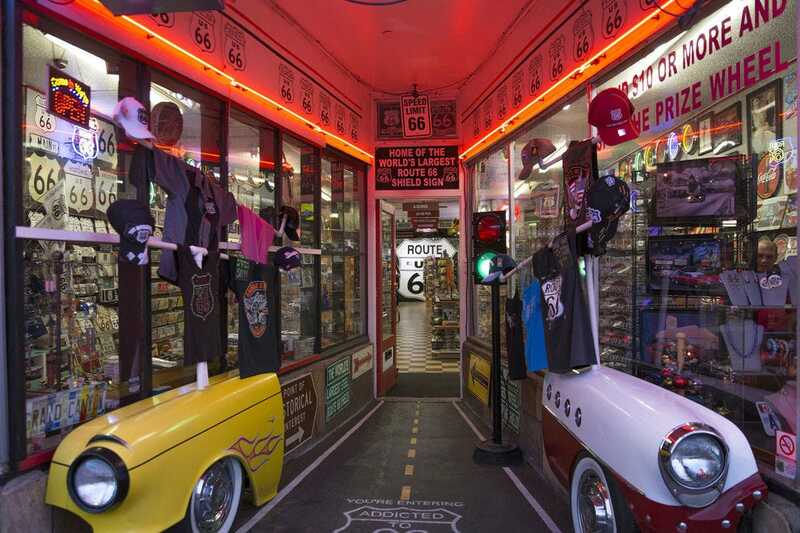 A stroll down its streets will take you back in time, as you enjoy memorabilia such as soda fountains, diners, quirky hotels, classic autos and unique shops that line the "Mother Road." 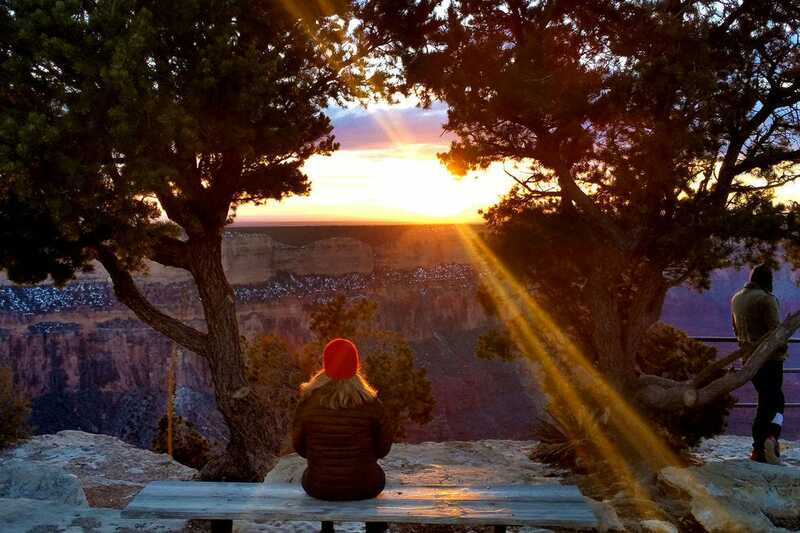 While a view on the Grand Canyon at any time of the day is unforgettable, watching the sun set over this natural world wonder is an inspirational experience that will last a lifetime.